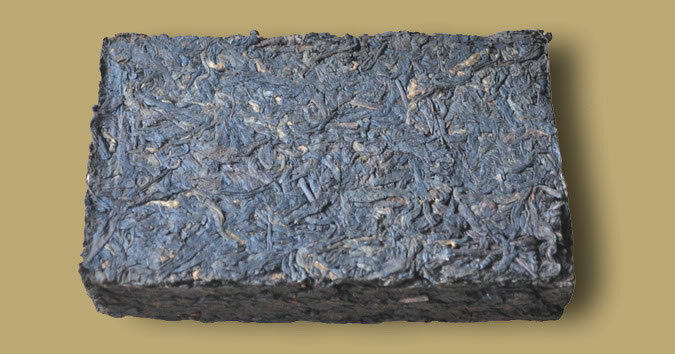 Two Pu-erh tea bricks stack, one brick weighs approximately 250 grams. 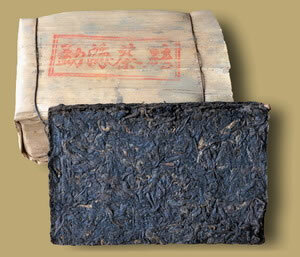 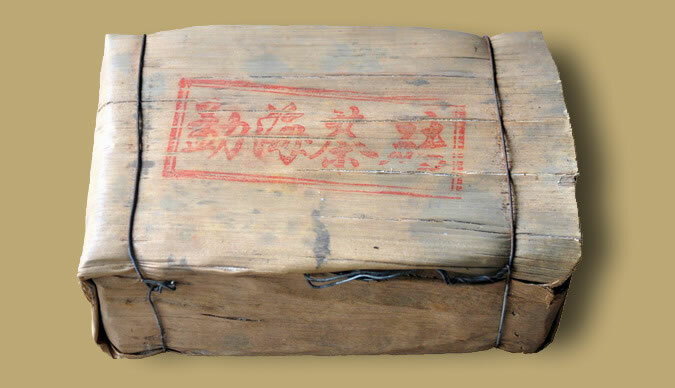 This 2005 vintage ripe Pu-erh wrapped in traditional Bamboo Shell passed its first period of storage, the mellow liquor of this Pu-erh is thick and heavy with a sweet and pleasant woody aftertaste. 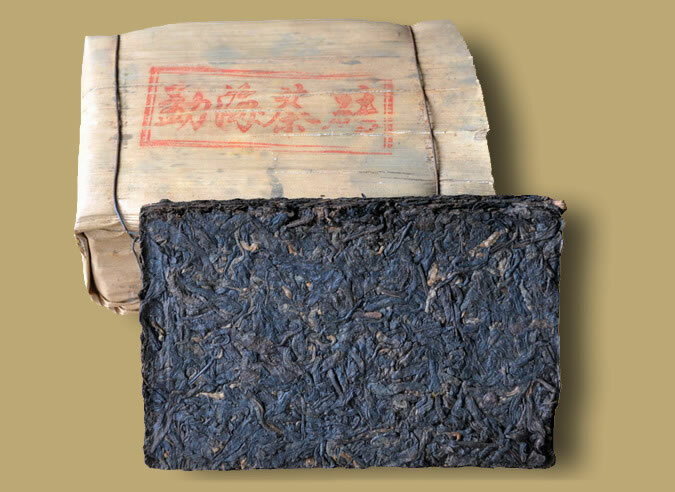 This tea can be drunk now or it can be stored for further aging, it is a great gift for you or a friend that will surely enhance the Pu-erh experience.